Forecreu is family owned and runs in the specialty metals processing. Over 90% of sales are conducted internationally with affiliates in several major countries. All manufacturing processes are under the same roof to guarantee quality and reliability in supporting its customers worldwide. Processes include hot extrusion & drawing of bars with holes. FORECREU, with its Tooling division, is a world leader in high speed steel hollow bars for manufacturing of oil hole feed rotary cutting tools. 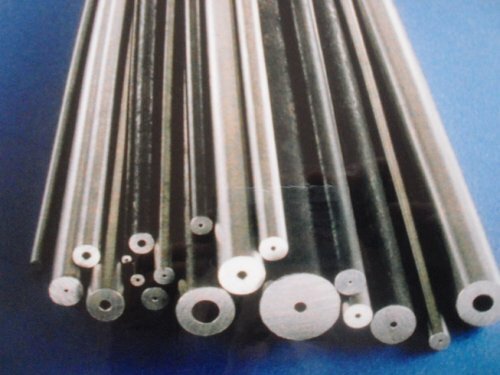 Tool steel bars with straight or twisted holes as body for carbide head drills which are used in sectors like automotive, aeronautics, energy and their subcontractors. 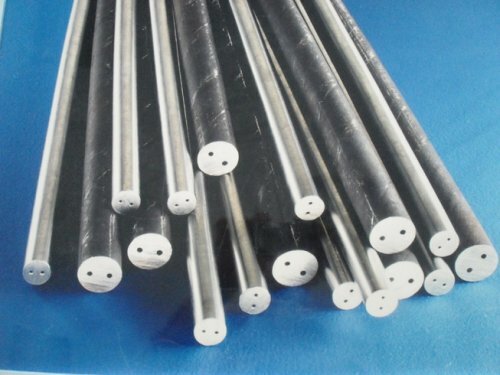 Available grades include M2, M35, PM30, PM15, PM52, H11 etc.